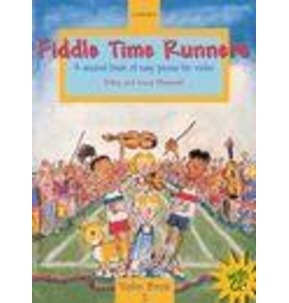 Fun, user-friendly book for beginner Cello players. 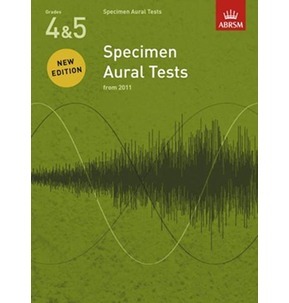 Full of varied new pieces including rounds and duets. Ideal for pupils who have completed Vamoosh Book 1. 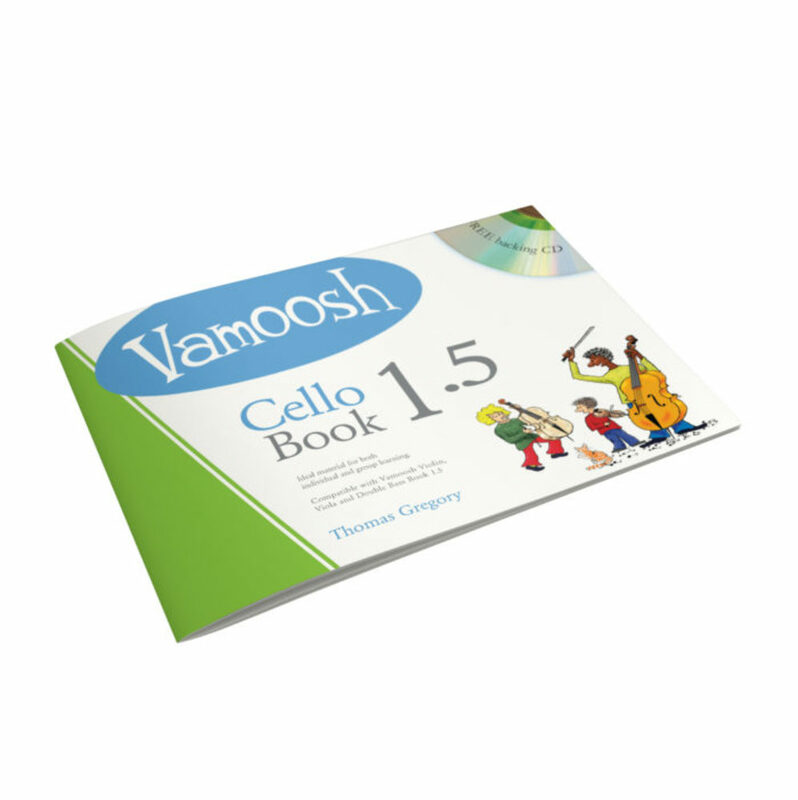 Compatible with Vamoosh Violin, Viola and Bass Book 1.5. 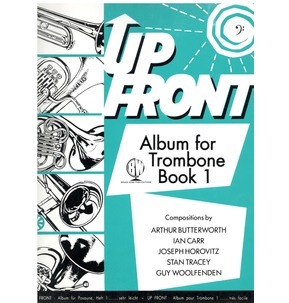 Some pieces are also compatible with the Vamoosh Recorder and Flute Books.